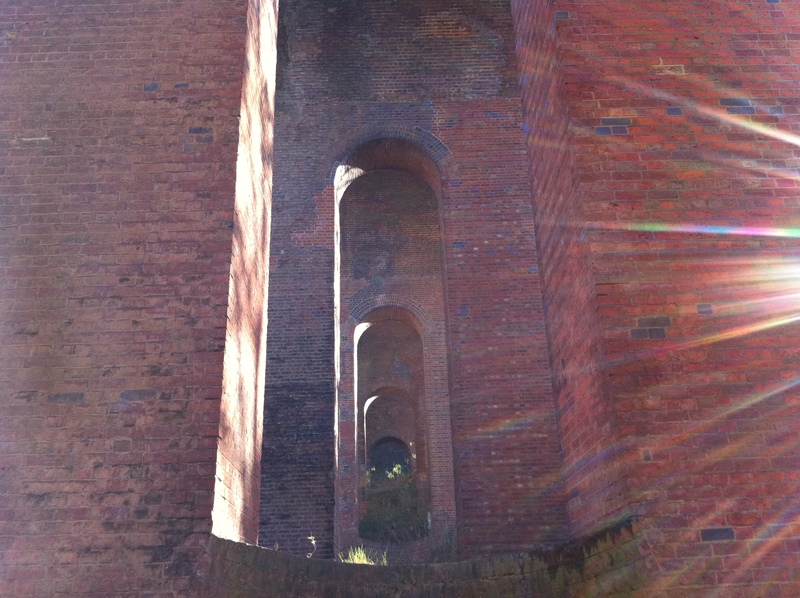 One of London’s finest landmarks belongs to one of London’s least-used railway lines. It represents the highest point on the Underground network above ground (almost 18 metres in height) but serves a station that is visited by close to the fewest number of passengers on the whole of the network to which it belongs. It’s an object of awe-inducing size and unquestionable beauty, yet chances are it is rarely seen by anyone in the capital save those who live and work in the neighbourhood. 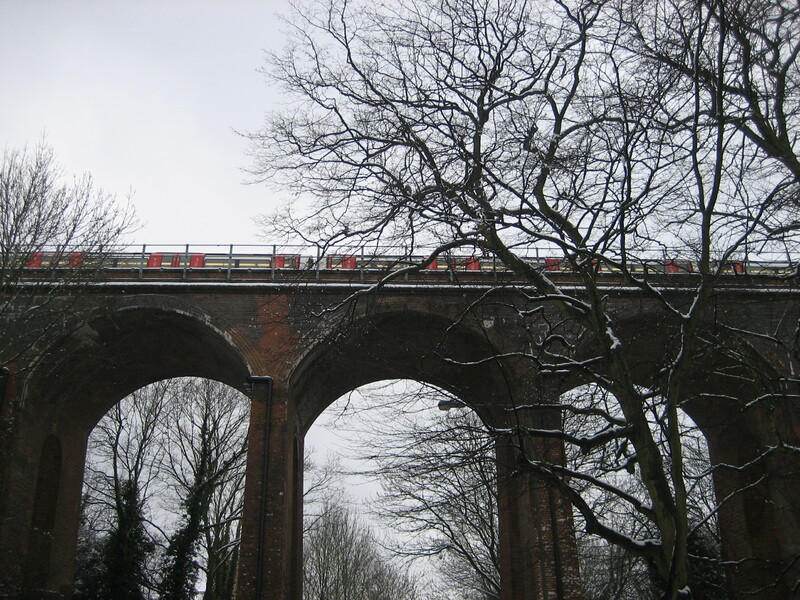 The viaduct that carries that Northern line from Finchley Central over the Dollis Brook to Mill Hill East is impossible to appreciate while inside a carriage trundling across its top. 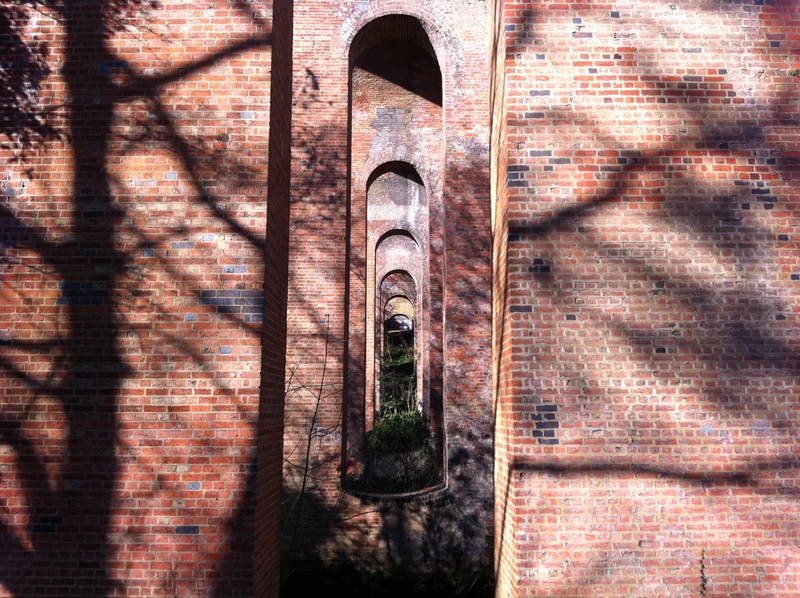 You can pick up a sense of the structure’s accomplishments by virtue of the views across the surrounding countryside (and it is countryside, even here, in the centre of the borough of Barnet). But you need to make a five-minute journey on foot from either station to the valley floor to sample its full wonder. 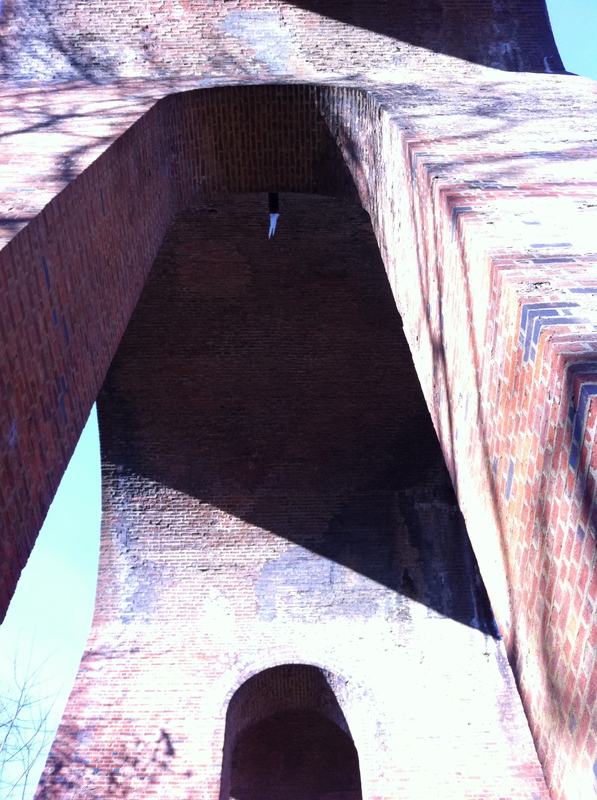 To stand underneath one of its arches is a rather giddy experience. Everything is simply so… big. So fantastically, addictively, uncompromisingly big. But not big in a bombastic, ill-conceived way. This is big done with foresight, skill and style. 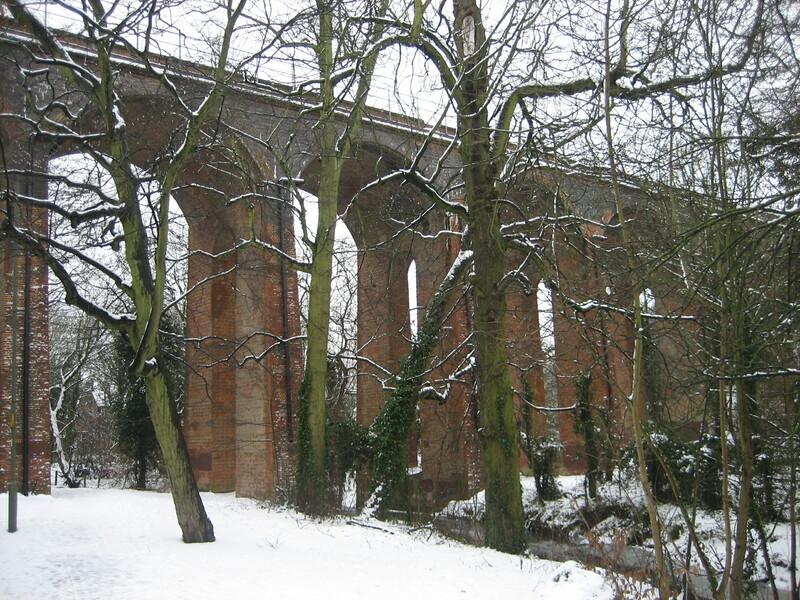 The viaduct has been in use since 1867. John Fowler is the man to thank, the genius (and for once the word is justified) who acted as chief engineer for the very first chunk of the Underground, the Metropolitan railway; the Forth railway bridge; Grosvenor Bridge, the first railway bridge over the Thames; the original stations at Liverpool Central, Manchester Central, Sheffield Victoria and St Enoch in Glasgow; and many other highlights of Victorian civil engineering. It’s almost laughable that the paltry single stump of a track that runs apologetically from Finchley Central to Mill Hill East has been blessed with such splendour and majesty. But that’s what makes the Underground so great: that its artistic peaks often lie among its remunerative troughs, yet both somehow continue to exist, side-by-side. Very much like this: http://en.wikipedia.org/wiki/Stockport_Viaduct; which at the time of its construction was the largest viaduct in the world (the length of it and the number of times you are likely to pass under it on various roads – not to mention the river Mersey – mean the image used on Wikipedia doesn’t do it justice). The Mill Hill East branch originally extended to Edgware as part of the Edgware, Highgate & London Railway. When acquired by London Underground, it was supposed to form a part of the ambitious Northern Heights extension plan which was put on hold when the Second World War started and abandoned afterwards (this also links to your piece about the ghost platforms at Highgate). The only reason why the Mill Hill East branch was retained was due to the station’s proximity to Mill Hill barracks.